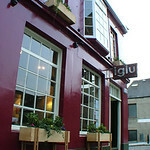 A small upstairs bistro, tucked just off Howe Street, above the New Town bar. 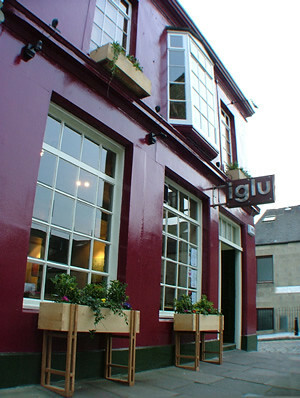 Winner of many awards and recognition; latest: Michelin Guide recommendation. Food prepared from locally procured ingredients. Organic and tasty selections. A favorite spot for foodies. 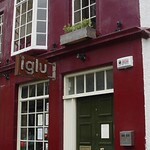 Signature dish: Scottish meat delicacies. Modest bar menu. Not a good option for veggies. Book beforehand. 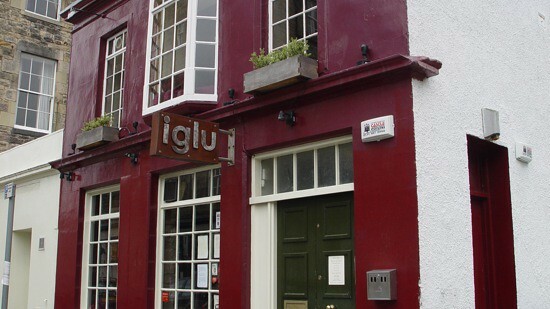 Bar Iglu is also one among the number of Internet cafes around Edinburgh.